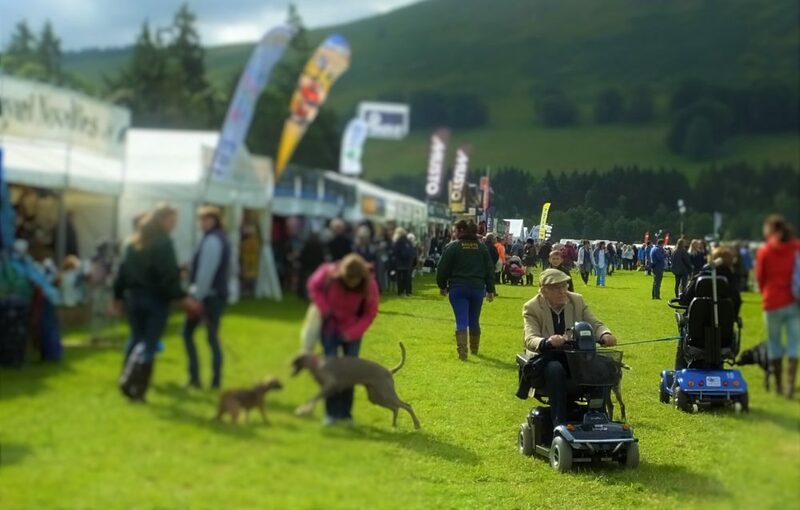 We are very grateful to Event Mobility, who provide scooters at Badminton and Burghley, amongst many other events, have stepped in to provide us with scooters at Blair Castle this year. Event Mobility is delighted to be providing electric scooters and manual wheelchairs for the use of disabled, elderly and mobility impaired visitors at the show. To reserve an electric scooter or manual wheelchair you can book on line at www.eventmobility.org.uk, print out an advance booking form from the website or contact the office on 01386 725391 to request a form to be posted to you.